Marie is the lead teacher of the Toddler Program. Marie has worked at MMS since 1993. She attended Meca Seton Training Center in Chicago for her Infant/Toddler education in April of 2003 for her Montessori certification. Marie has filled the Toddler room with child size materials and furniture that allow these young individuals to be independent and successful. 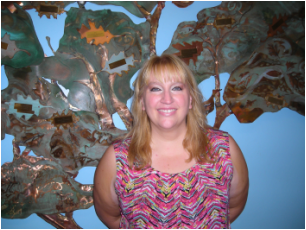 She and her staff want the children to freely explore their environment. As they explore, the teachers capitalize on opportunities for individual lessons. Sarah is the lead teacher of one of our Toddler programs. Sarah began working at MMS in 2001. Attending Delta College, she studied child development and completed her Montessori Infant/Toddler training through MECA Seton Training Center in Chicago. Sarah strives to create a home like environment in which children can feel safe and confident. By following the children's needs, she hopes to develop passionate learners and instill the love of Montessori within each child. 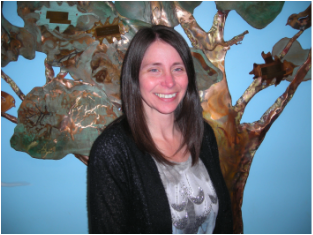 After nine years of substituting at a private academy Marilyn moved to the Midland area where she began working as an assistant teacher here at Midland Montessori in 1998. After completing her Montessori certification she now is the lead in one of our 3-6 classrooms . She strives to have an atmosphere of active individualized learning that is positive, independent, and enjoyable. Paula is the lead teacher of our infant/toddler program. 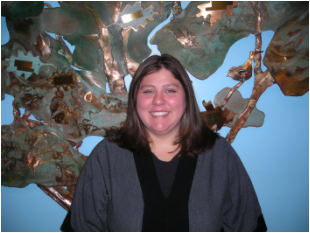 She began working at MMS in 2007 and completed her Montessori training and certification at MECA Seton Training Center in Chicago in 2009. The infant/ toddler room allows children to explore and discover their environment freely. Our goal is to create a peaceful and positive atmosphere where children learn that they are capable, caring individuals within a community. Pam is the lead teacher of one of our 3-6 classrooms. She began working at MMS in 2012 in the toddler classroom, then moved to the 3-6 classroom in 2013. She attended Adrian Dominican Montessori Teacher Education Institute and completed her Montessori training in May, 2014. Working as a positive role model, setting the example for a peaceful environment, and putting into practice the wonderful Montessori methods are important in Miss Pam's classroom. Tina is the lead teacher of one of our 3-6 classrooms. She began working at MMS in 2013 as an assistant teacher. Tina had been a paraprofessional in the public school systems in the area for many years prior to joining MMS. She attended Adrian Dominican Montessori Teacher Education Institute and completed her Montessori training in May, 2016. 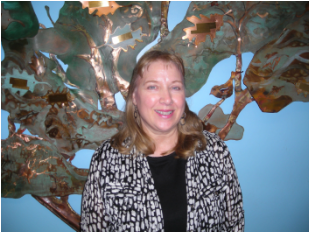 She works to create a peaceful classroom, is a positive role model to the children and enjoys practicing Montessori methods.